Carol! Mary did you know? It’s exactly twelve days to Christmas! Whoop! Whoop! Whoop! I’m writing this post with tears stinging my eyes, why? I’m listening to the carol that always grips my heart. It’s not my favorite carol- that’s been “zion’s daughter” for two years running but this song always makes me want to fall down and worship God for the awesome gift he gave to this miserable sinner. His only begotten son!!! Welcome to December, the best month of the year. The month of miracles and wonders, when we celebrate the birth of the saviour of the world and when this blogger was born. 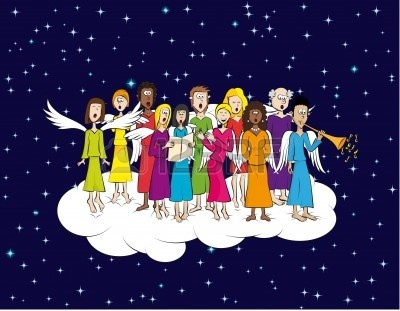 What I loved most about this month apart from my dad and I’s birthday on the 31st was the Christmas Carols, I loved and still love singing carols.